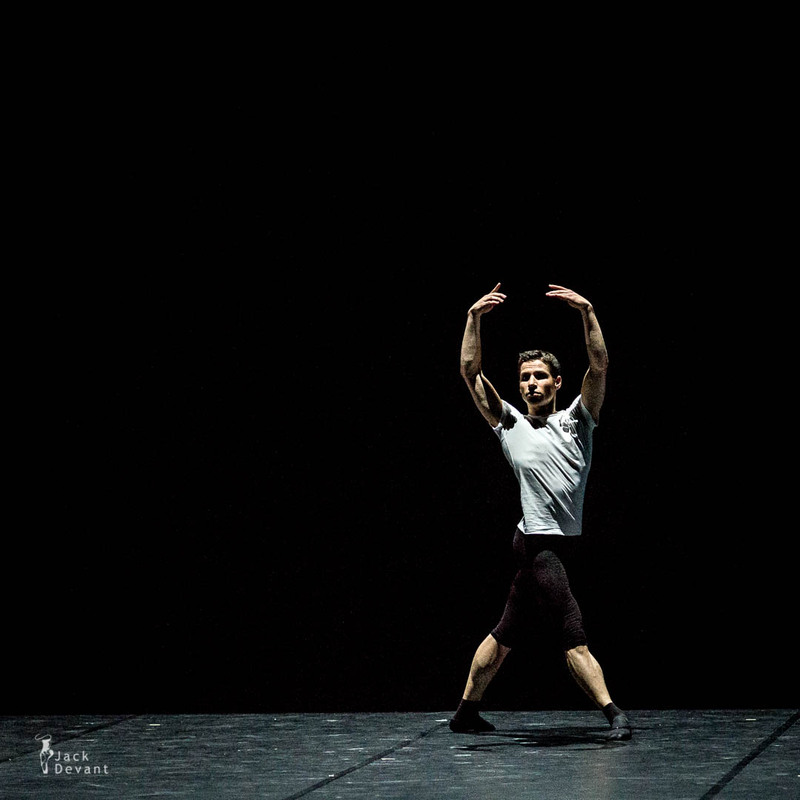 Ballet 101 by Vladislav Marinov, choreo by Eric Gauthier. 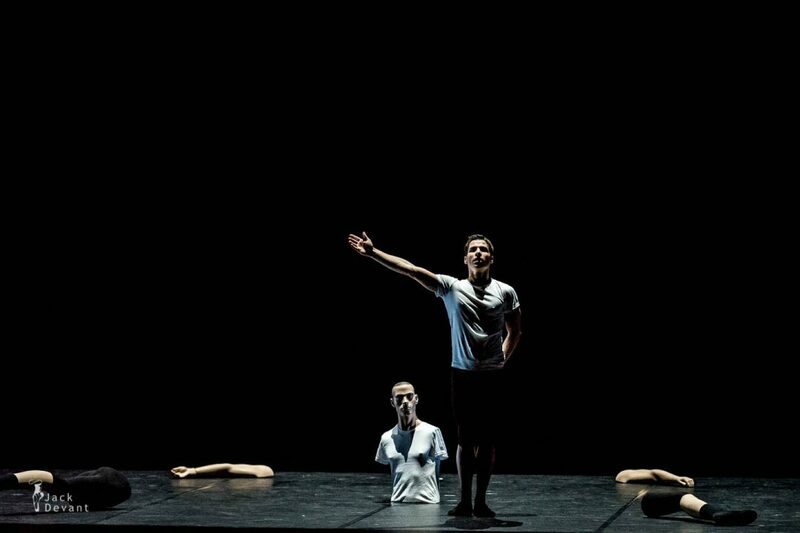 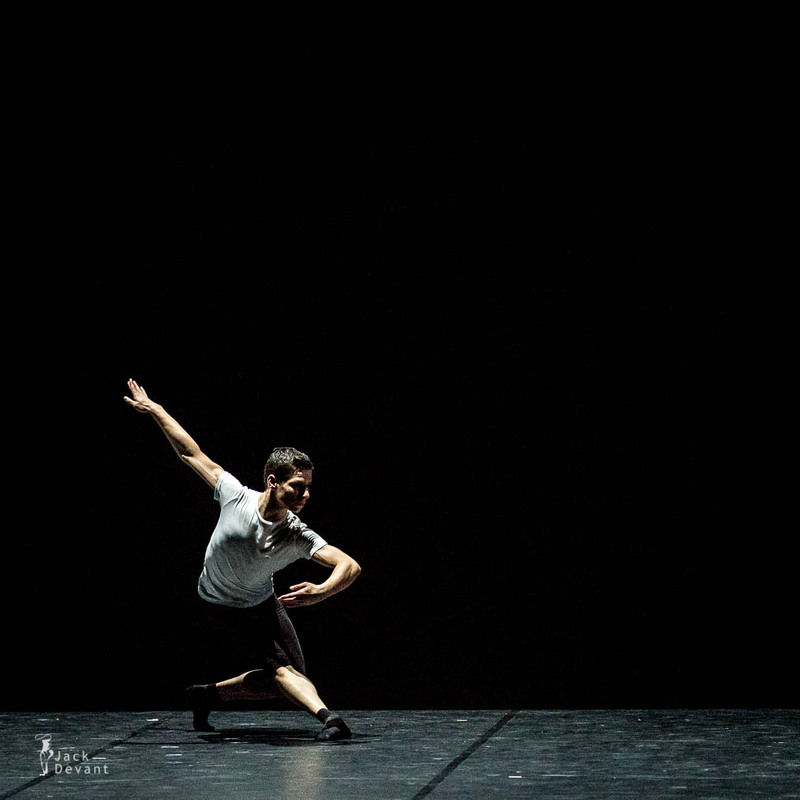 2013/14 Season Opening Gala Staatsballett Berlin. 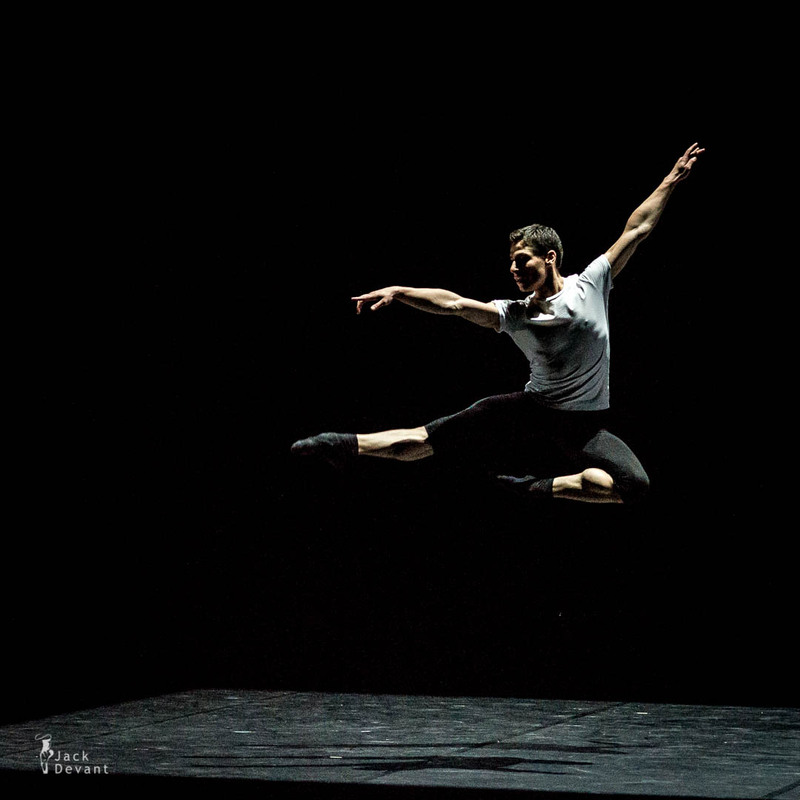 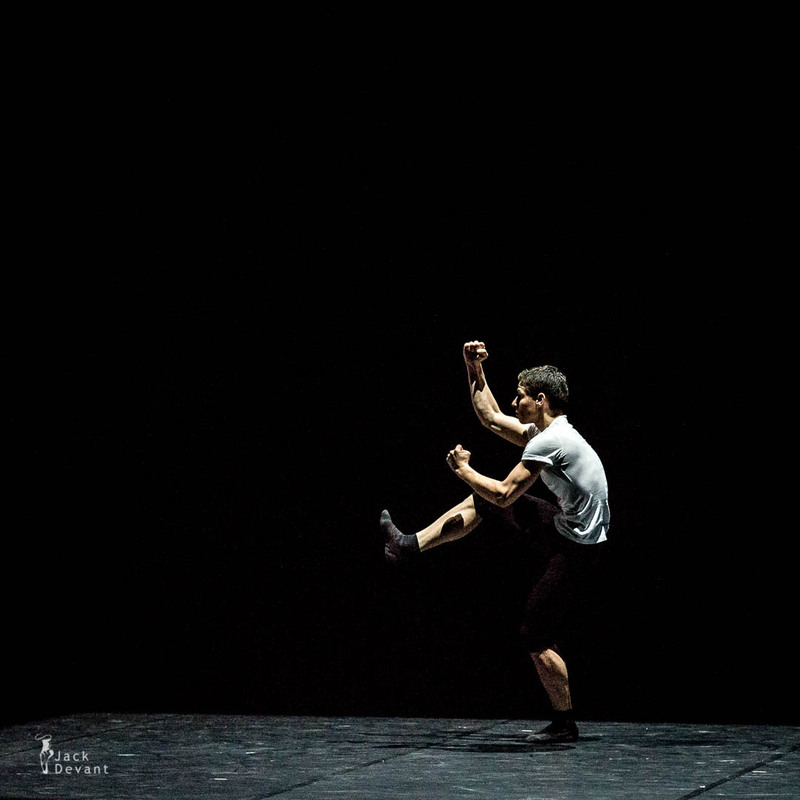 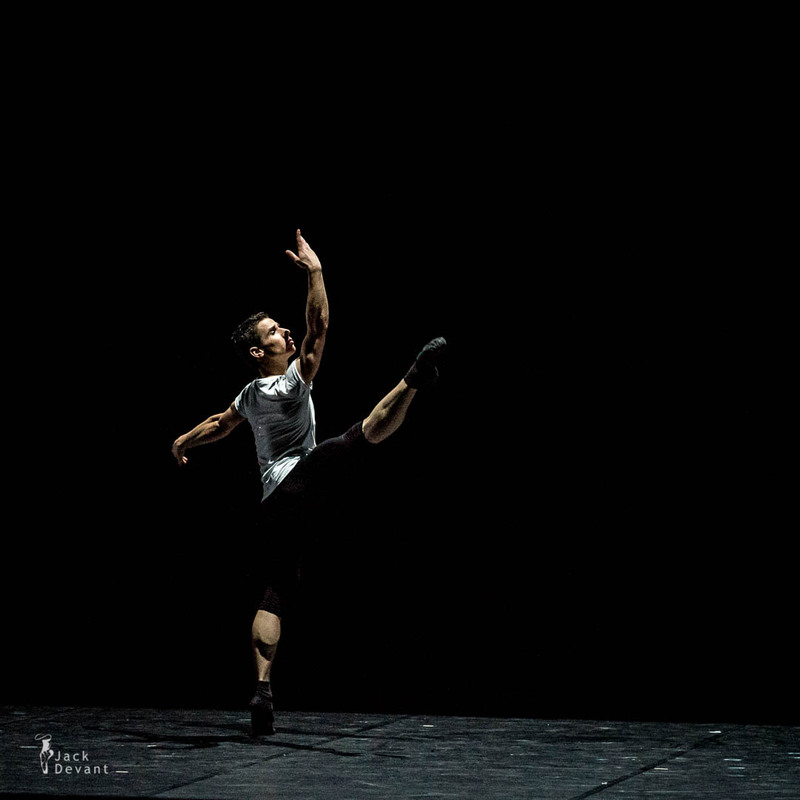 Vladislav Marinov is Soloist with Staatsballett Berlin (Berlin State Ballet). 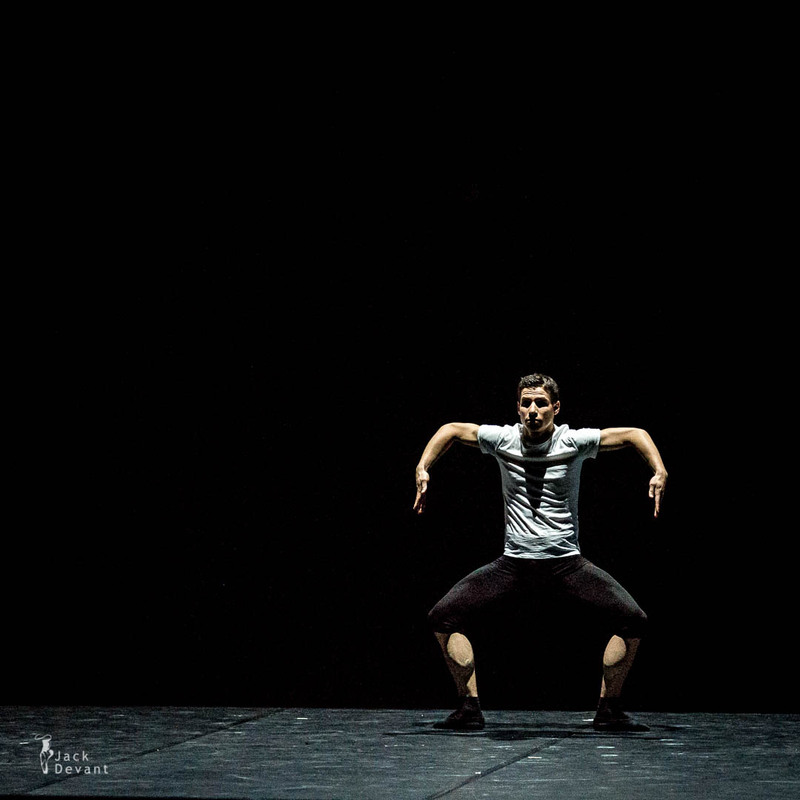 He was born in Bulgaria and graduated at University of Art and Music in Bulgaria. 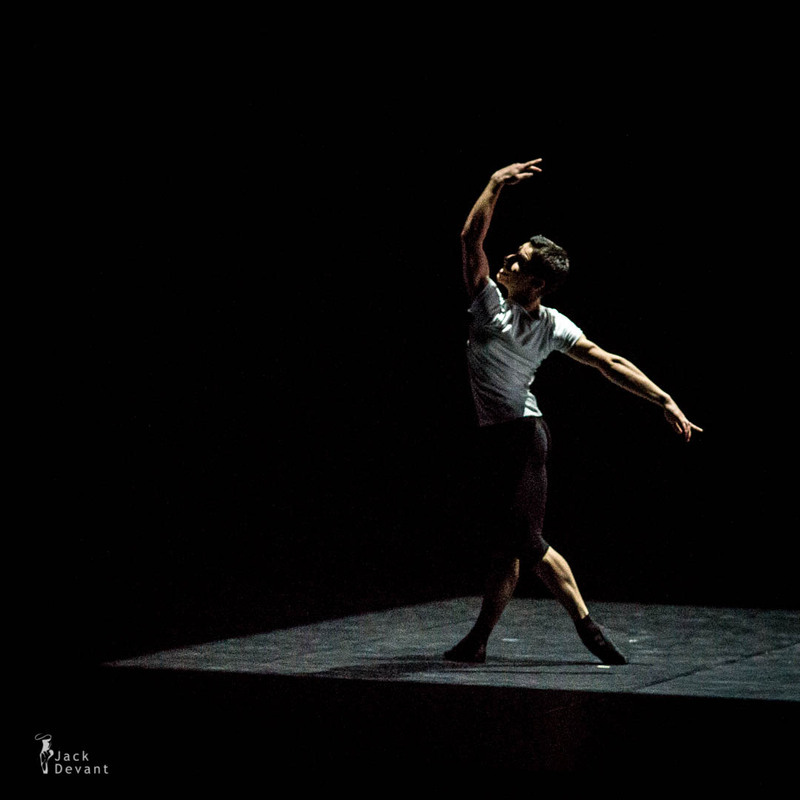 2000–2002 Bulgarian National Opera (Sofia); 2002–2004 Landestheater Flensburg; 2004 Staatsballett Berlin; 2006 Demi-Solotänzer; 2011 Solotänzer.